6 Solar Myths - Busted! America’s solar industry is going through a record-breaking period. Just this year, it’s expected that the number of solar panels installed will rise 94 percent from 2015, and solar panel jobs are increasing exponentially. We’re finally on our way to more sustainable and renewable lifestyles. But even though solar panel demand continues to grow and installation prices dropped, people still have some misconceptions about what it means to go solar. It’s common enough to look out your airplane window as you’re moving down the terminal lanes. You’ll usually see a lot of concrete. Maybe some grass. But what if that space was used for solar panels? Last week, the White House announced an exciting new initiative called the Clean Energy Savings for All Americans. This innovative new program aims to increase access to solar energy for communities of all income levels and geographies. Basically, no matter where you live or how much you make, if you have a sunny roof, you have the chance to go solar. If You’re Thinking About Solar, Read This First! We’ve said it before and we’ll say it again: solar is looking good. With residential solar installations reaching an all-time high, solar efficiency has continued to develop to exciting capabilities, and utility energy prices haven’t stopped rising. It’s only natural that more and more people are thinking about solar, especially with all the positive attention the resource has been getting. With tax season over and finished, are you looking at the amount you paid and wish that it was less? Do you dread even thinking about next year’s taxes? Take these money- and energy-saving steps now so that you can keep your hard earned dollars! These tips will save you time, money, and they’re great for the environment. Make the government pay you for a change. Breaking News: PACE is in Orlando! Following this year’s National Hurricane Conference and Florida’s continuing efforts on climate preparedness, Orlando has just teamed up with over 60 other cities and counties across Florida in the enactment of the Property Assessed Clean Energy (PACE) program. When you are looking into ways to make your home and your life more energy efficient, you have got plenty of options. One of the very best means to these ends is through the installation and upgrade of solar energy panels. The sun is always shinning in Florida and for the use of solar energy, Orlando is really the place to be. Here are five tips to get the most savings from your solar energy provider in Central Florida right now! 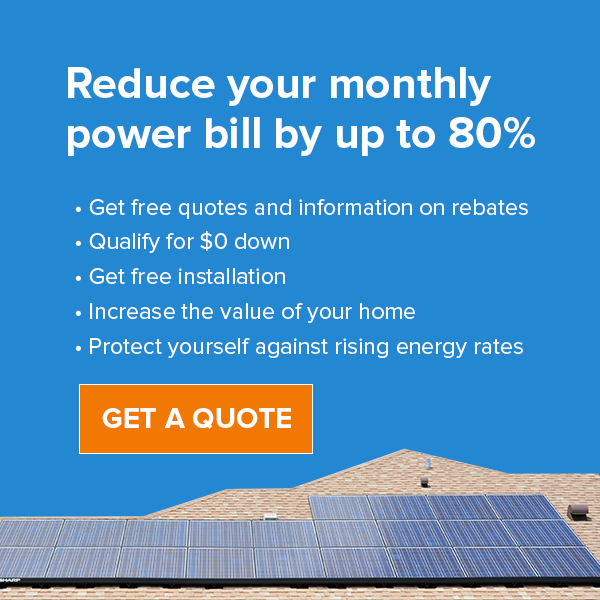 Solar Energy Orlando: How Much Can You Save? When considering the amount of money necessary to install solar panels you might be questioning if it's actually worth the investment. With $0 down financing options and low monthly payments, the system will pay for itself in a matter of years. Don't be dependent on a large power company to supply you with energy. Break away from the grid entirely or keep yourself on the grid and dramatically reduce your monthly utility bills. If you have been suspect of the benefits of solar energy on your home swimming pool, you may wish to think again. Heliocol solar panels have done a great many things for folks in their home and else wise. Here are 3 case studies of Heliocol solar panels and the impressive savings garnered.